Sonder Camino AL review - ADVNTR. Spare a thought for the poor Camino. Its arrival at ADVNTR Towers while wagging its tail like an excited pup, coincided with a run of miserable weather! 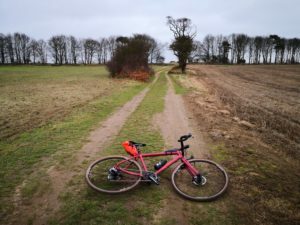 While The Beast from the East II didn’t materialise, there was no shortage of cold and drizzle. Would the Camino shine or fade into the mist? The Camino comes with a range of build options starting at £899. 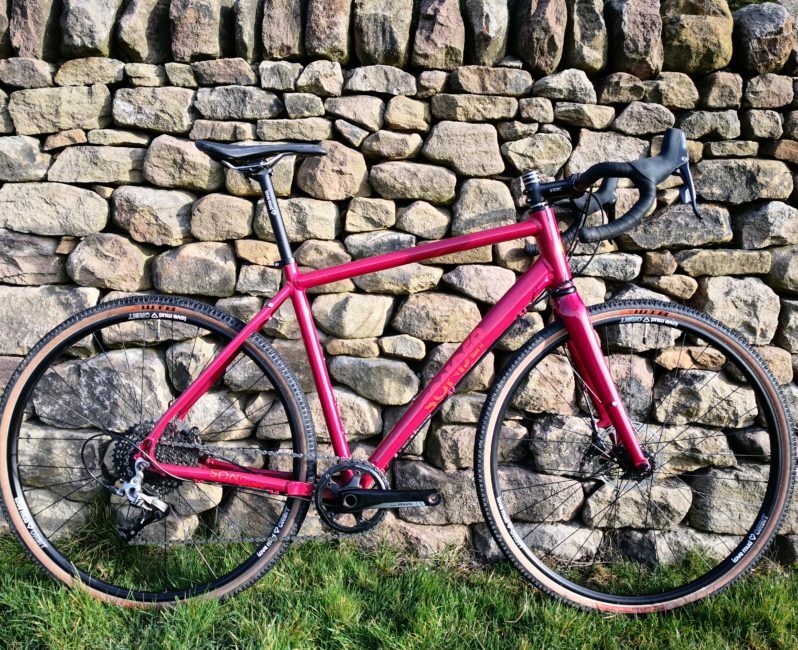 Our test bike was the ‘top dog’ Rival 1 Hydraulic build at £1399. 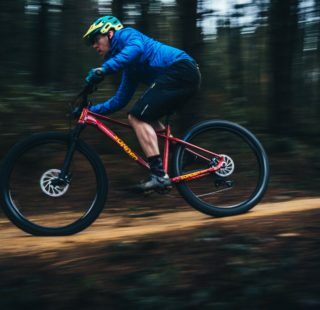 All builds share the same frame & fork so, whichever you opt for, you don’t need to worry you’ll miss any features of the better model. Another bonus is that Sonder build all their bikes to order. The colour options are not therefore, restricted to a single build or pricepoint. 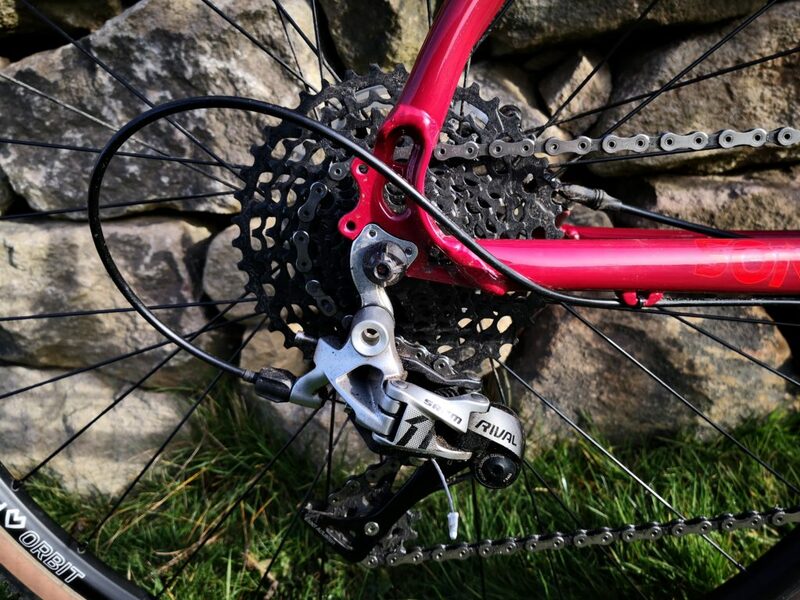 SRAM provide the 1x gearing and disc brakes fitted across the range. The frame is made from double-butted 6061 Aluminium alloy, while the forks feature carbon blades and an alloy steerer. 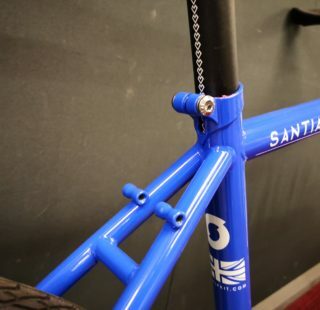 Both frame and forks have bosses for racks and mudguards, post mount brake fittings, and standard QR dropouts. So far so standard, but the Camino does a good job of hiding away some smart features. 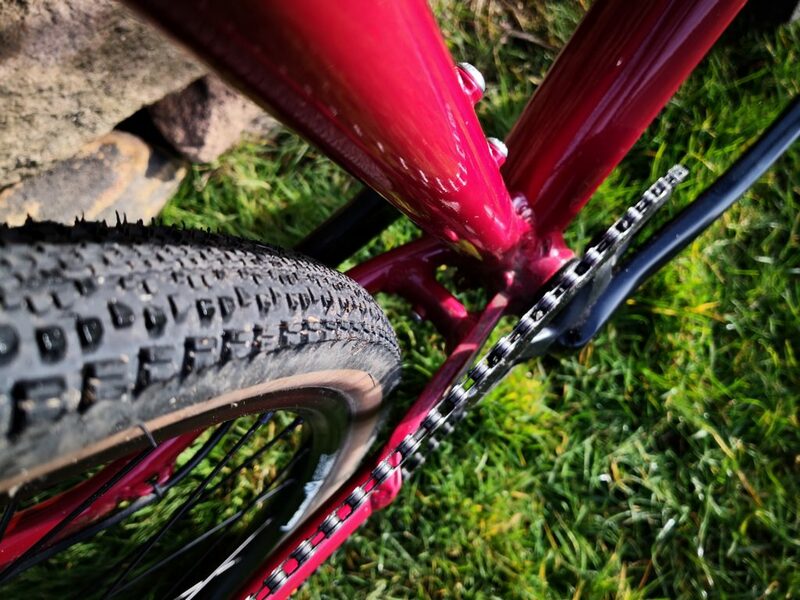 The forks might lack the increasingly popular anything cage mounts, but the frame does have three sets of bottle bosses. Home mechanics (and probably professional ones too!) will be happy to see cables running in full outers under the downtube. Combining a subtle paint job with minimal branding, the Camino gives off a no fuss vibe. 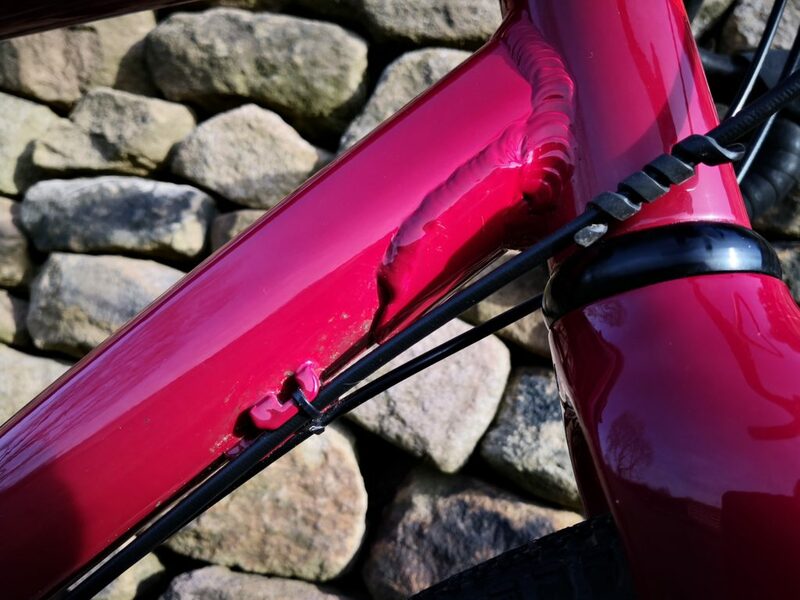 Get in close and you’ll see the sturdy headtube backed up by a manipulated and gusseted downtube. Moving rearwards, the chainstays use a plated design to maximise chain and tyre clearance while still staying clear of flailing heels. 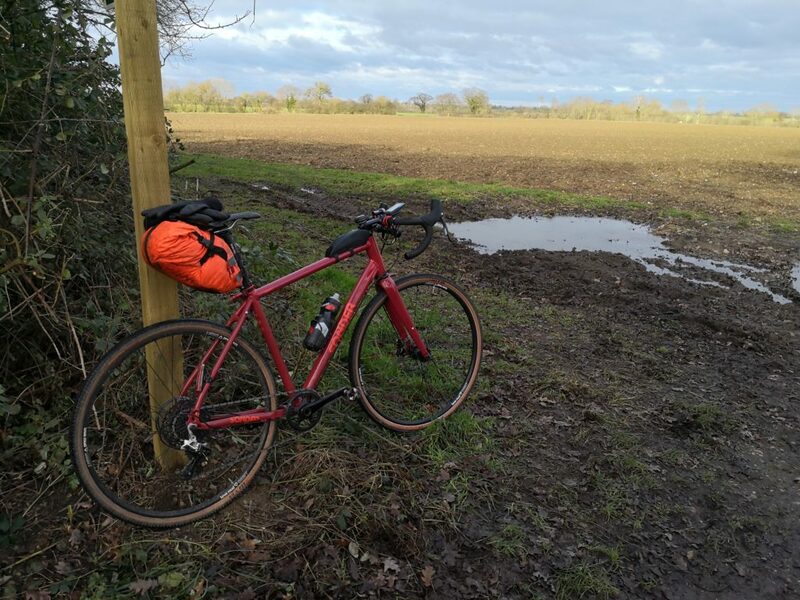 Alpkit rate the Camino to 40c tyres. The 37c Riddlers that came fitted to the bike, had plenty of room to spare front and back. Despite “only” having standard quick releases we didn’t experience any wheel alignment or slippage issues during the test period. 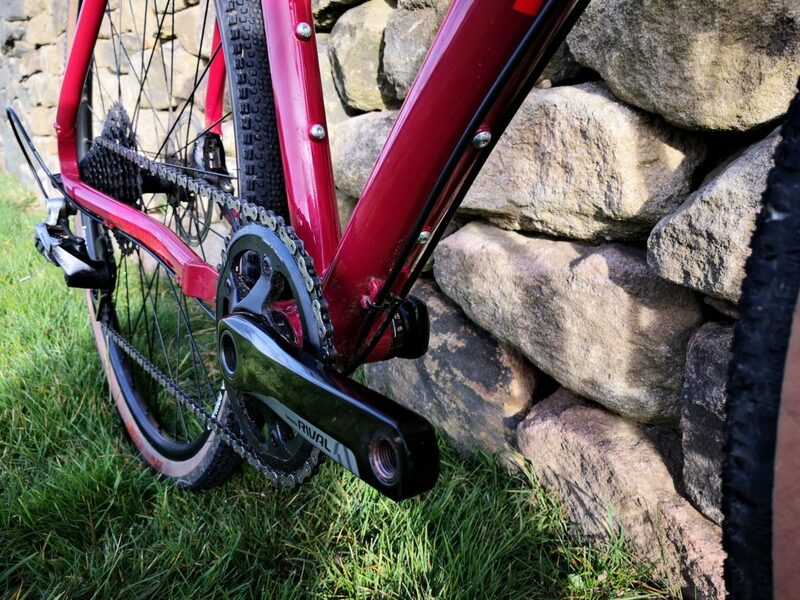 SRAM’s 1x groupsets are proving increasingly popular, especially with riders who spend more time off-road. Once you’re used to how it operates, Rival 1 is precise and has a positive feel. Throw in a couple of hundred kilometres of road and trail grime and it was still operating with no fuss. SRAM also seem to have exorcised the Avid ghost as the brakes are both sharp and easily modulated. 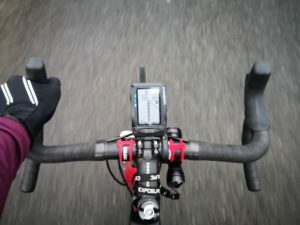 Despite some pretty nasty conditions, there was no squealing and only the occasional ‘ticking’ that could be silenced with the slightest pressure on the lever. At virtually every price point, something has to give in order to stay under budget. 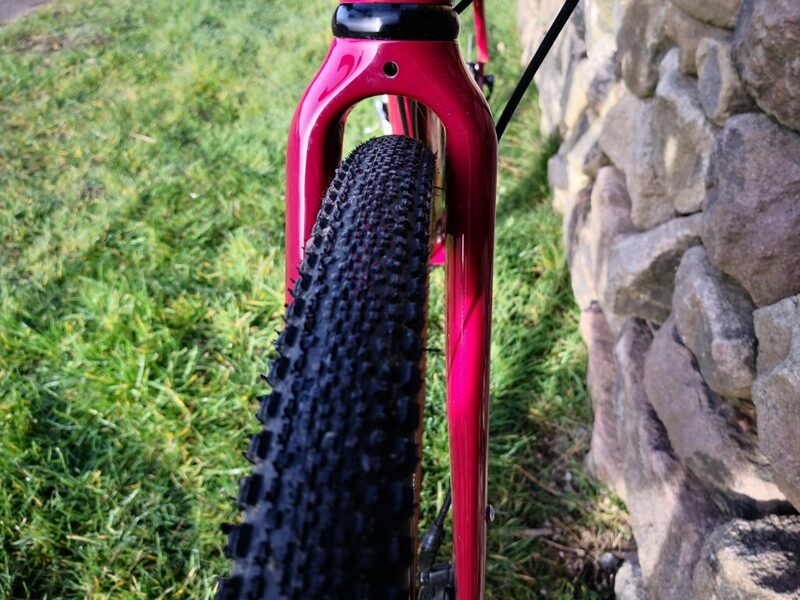 Common cost savers are OEM spec tyres that usually give up grip, tubeless compatibility and lighter folding beads. 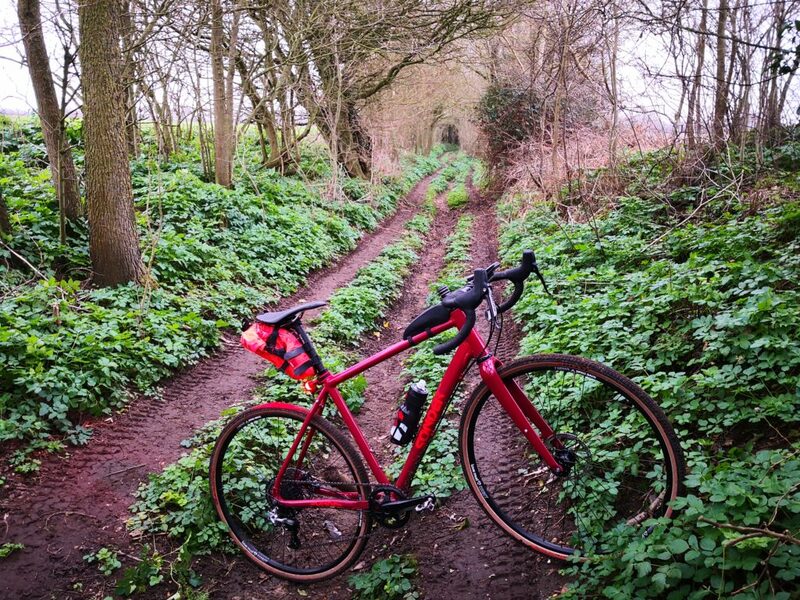 Our Camino came with upgraded TCS tyres which made for a stress-free tubeless set up. While a determined rider could probably do the same with the standard tyres, it can be a hit and miss affair. We’ve ridden the Riddlers before in their 45c width and wondered if perhaps they are too much tyre. The flipside of this is that I wondered if a narrower 37c with shallower tread would be enough! Well, hats off to WTB, as the 37c Riddler makes for a great all-rounder. The tread provided piece of mind on the greasy roads and trails without proving a drag on harder surfaces. Running tubeless with between 30-50psi the Riddlers were comfy and positive. 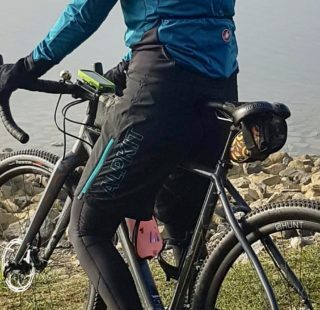 In over 600km of riding, there was no appreciable air loss and no punctures suffered. The wheels are Sonder’s own Orbit models. I’ve run a set of them for many thousands of km on my own bike without issue, and the set on our test bike have been similarly trouble free. They are stiff, stayed true and the only noise they made was the subtle buzz from from the freehub when coasting. Fast, grippy and comfy, what more could you want? 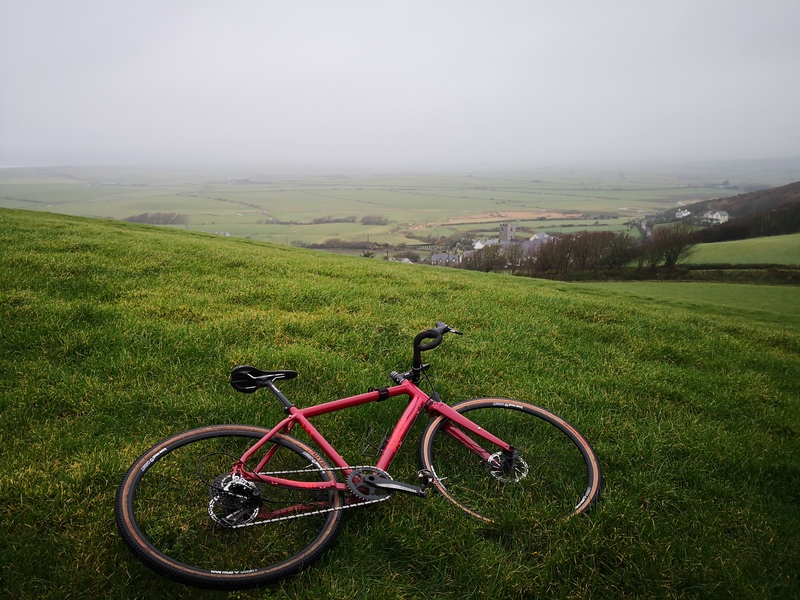 Drivetrain, brakes and tyres aside, Alpkit/Sonder’s in house brand ‘Love Mud’ supply the remainder of the components. Naturally this keeps the cost down, but it doesn’t feel like corners have been cut. Unlike some generic components, everything was well aligned and there were no nasty rough edges. The consistent branding also gave the bike a complete look and air of quality. The Spitfire bars are a real highlight having just the right amount of drop and flare. 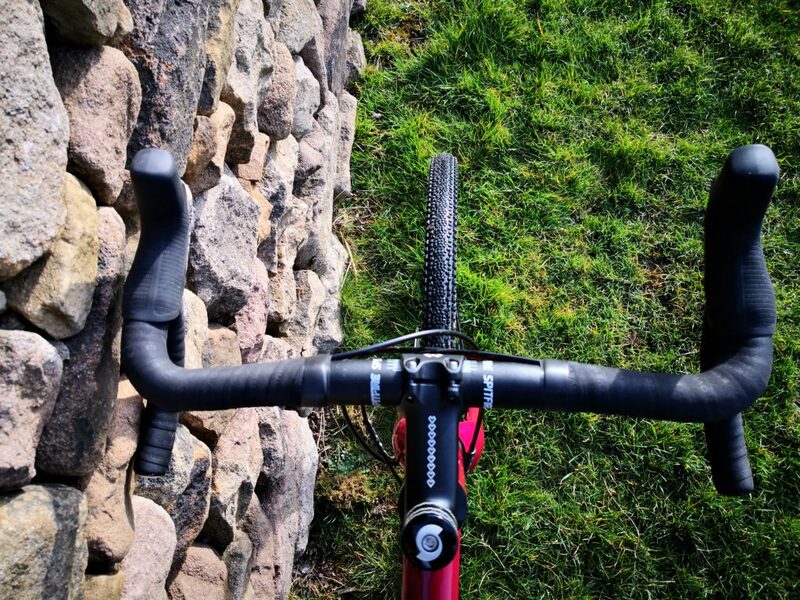 Getting aero on the road but still being able to hustle along singletrack wasn’t an issue. 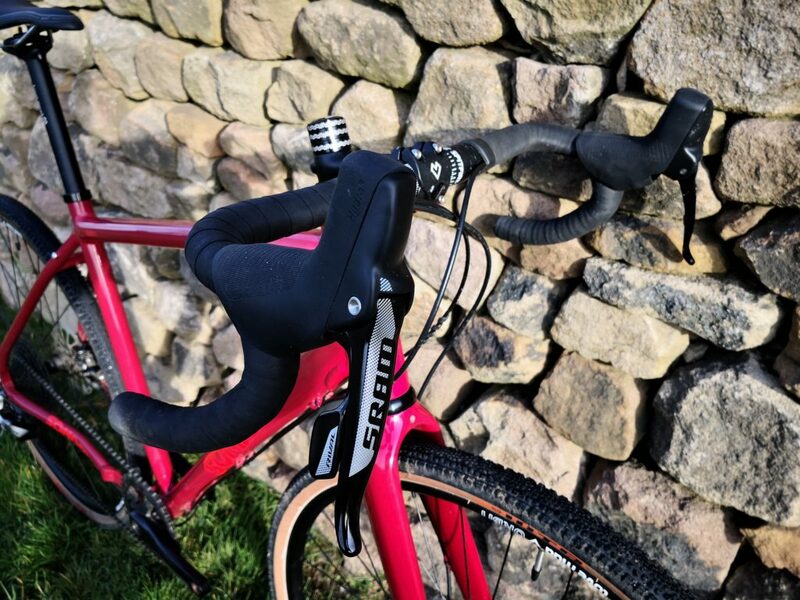 The Reels bar-tape is cushioned, grippy and seems durable enough. 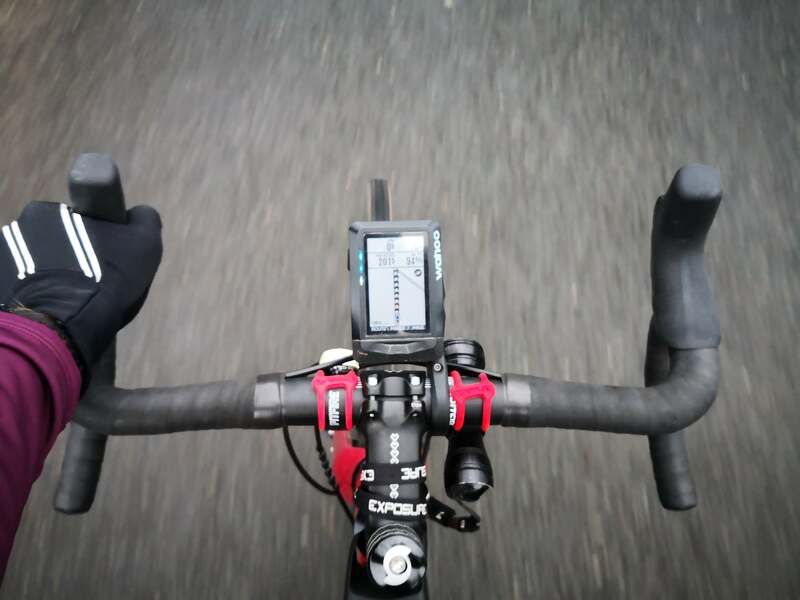 The generous helping of stem spacers might offend some of you but it makes getting into a comfy riding position an easier task. 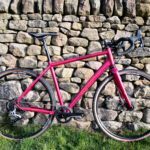 With Sonder’s ‘build to order’ policy I’m sure you could arrange to have the steerer trimmed shorter! The Camino comes with Love Mud’s own Abode saddle. As a matter of course I usually replace the saddles on test bikes with my own favourite model. Having been comfortable on a 50km ride I decided to chance it for an all-dayer. I’m pleased to report we got on fine over 200km. 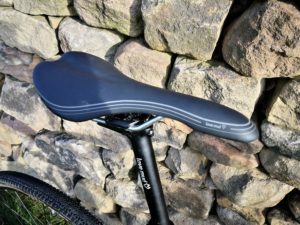 As we often say, saddles are a very personal choice but at least the Abode isn’t an obvious source of discomfort like some we have encountered! 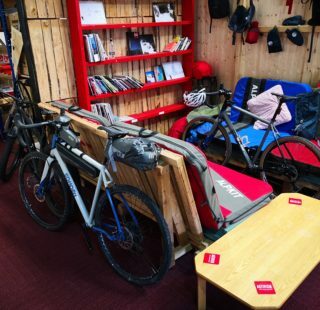 Sonder market the Camino as an endurance bike that’s suitable for “multi-day expeditions” and “Long day comfort”. That might set alarm bells ringing, but thankfully it’s not shorthand for “plodder”. For it’s first ride outing I took the Camino on the standard ADVNTR test loop. Warm up with a quick tarmac blast, into a hardpack gravel blast, a quick stretch of singletrack, a spot of bog trotting and then back. 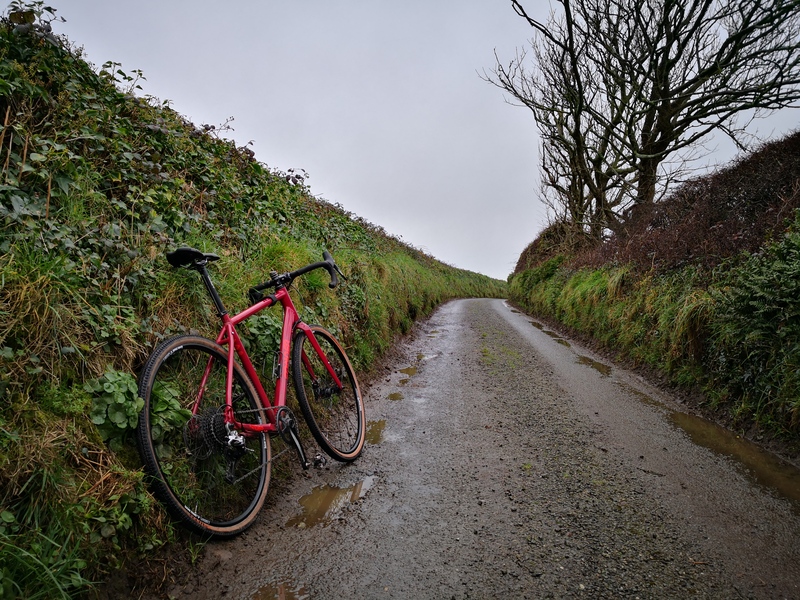 Apart from the inevitable limitations of shallow tread in mud, the Camino never felt out of place. 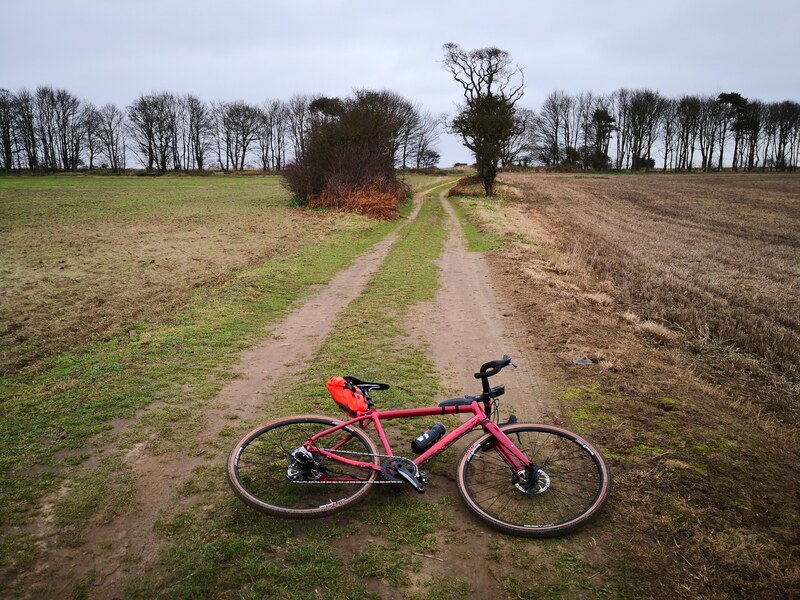 In fact, it felt so at home on the road I used it for two 200km Audax rides. Even with the Riddler tyres and 1x gearing I was barely any slower than I would have been with narrow slicks! The bike had a spritely feel, and it felt that all my power input was being transmitted into forward motion. Sonder have done a fantastic job of balancing stability, comfort and pace. Despite the old skool QR’s the Camino tracked where you wanted it to go and we were unable to induce any brake rubbing. Sonder have played a blinder with the Camino, producing a fast, fun and comfortable bike with no obvious flaws. 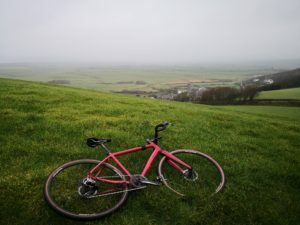 Often we test bikes that have a but… , such as a high cost, a press fit BB or feeling weighty but not here. The Camino lives up to the ideal of an Adventure bike, a compromise of road vs trail, but without ever feeling out of its depth. Obviously we did have the advantage of TCS tyres, and I encourage purchasers to make the same upgrade for a hassle free experience. The QR axles do feel a little behind the times, but that really is just vanity. They were no detriment to the bike in practice. 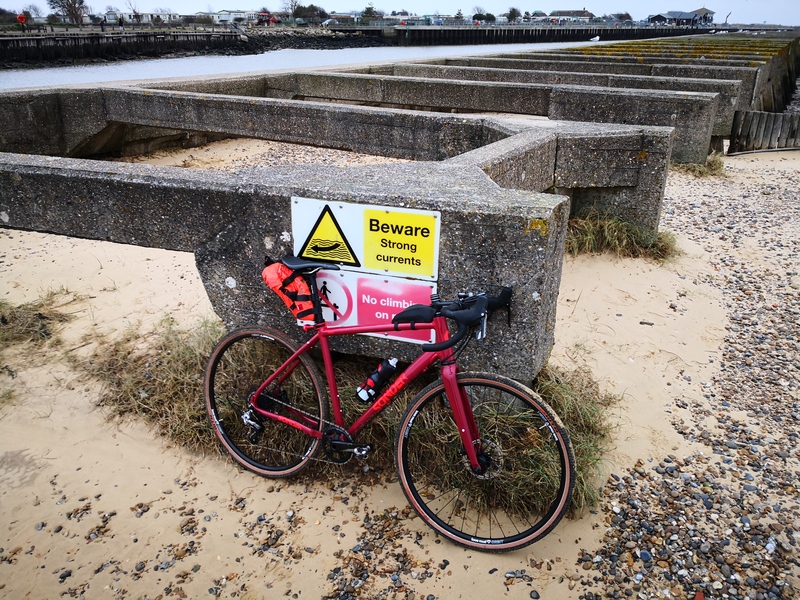 With its lively feel and a wide choice build options, colours and wheel/tyre choices, the Sonder merits serious consideration.